Subtitle superfluous since all information contained in headline! 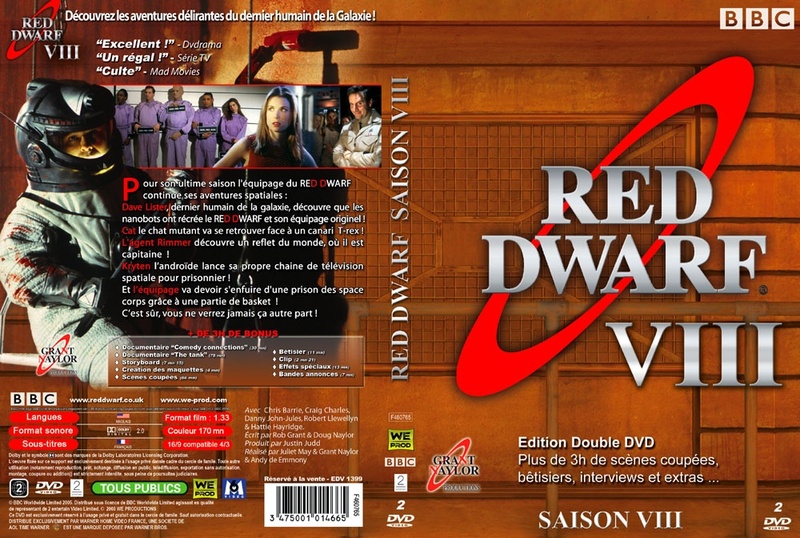 The final series of Red Dwarf - well, to date anyway, you might have noticed some fuss that suggests it ain't over yet - has been released in France. 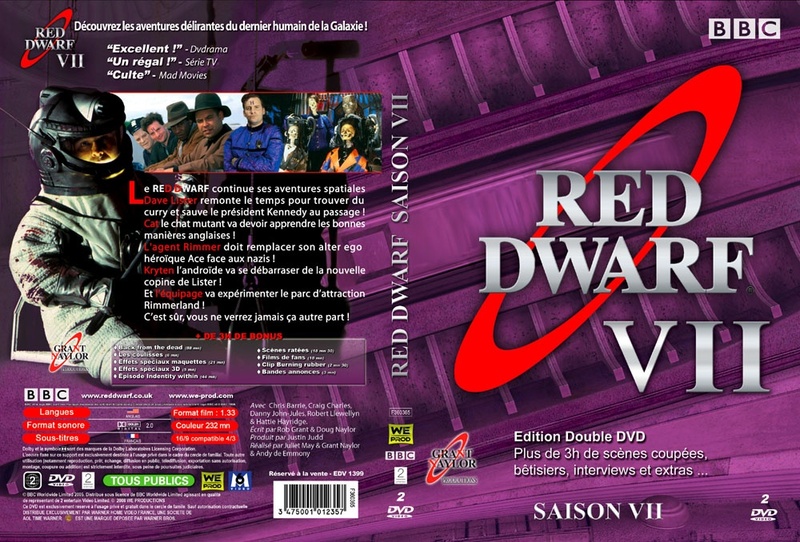 Series VIII joins the previous seven series, which means fans across the channel can breathe an amusingly-accented sigh. 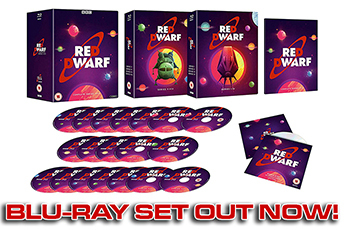 The artwork is included here, and as you can see the bulk of the bonus material has been included. 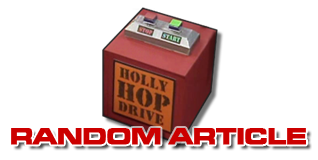 The menus, too, are reworked versions of the UK originals. 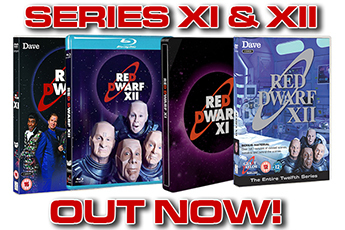 Series VII	and Series VIII are now available in the French area of our Merchandise section. 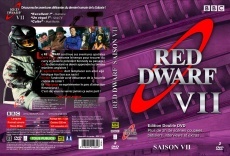 In other news, may we draw your attention to www.reddwarfdvdset.co.uk, the promotional mini-site for the Anniversary boxset. Nice, innit? 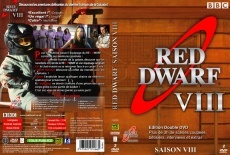 You can check out the details on DVDs in all regions in the Merchandise section.